When Is Your Medicare Supplement Special Enrollment Period? Learn » Medicare Supplement » When Is the Medicare Supplement Special Enrollment Period? When Is the Medicare Supplement Special Enrollment Period? Unless you signed up for a Medigap plan during your Open Enrollment Period, then insurers can charge you more or even reject your application. 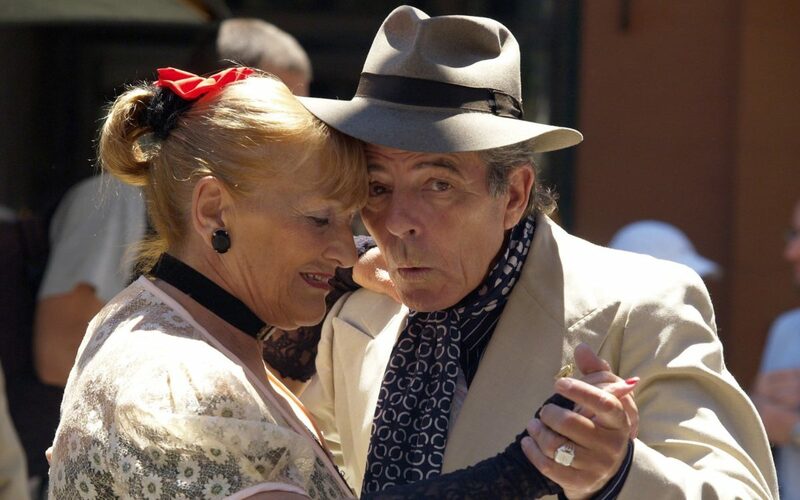 Have Medicare Advantage or PACE? Want to Switch Back to Medigap? Have Medicare and Group Coverage? Live in One of These States? 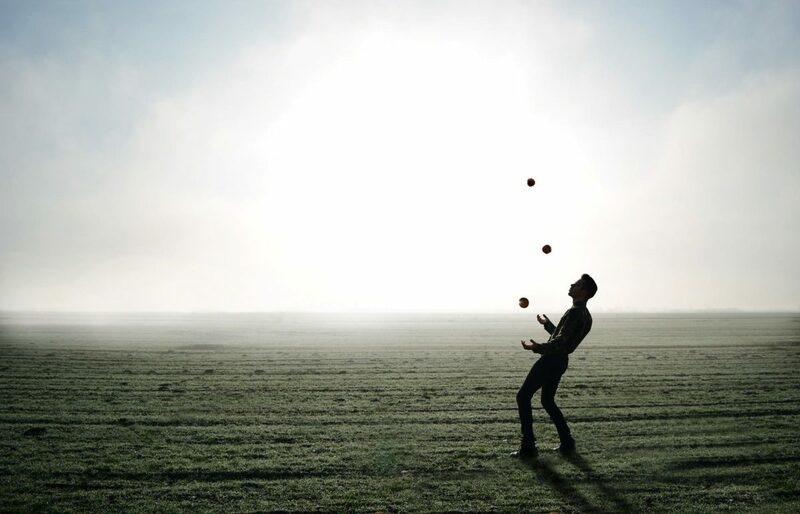 Did Your Policy Mislead or Violate Rules? While Special Enrollment Periods are typically shorter than your initial Open Enrollment Period, they still allow you to purchase Medicare Supplement coverage at the lowest rates. 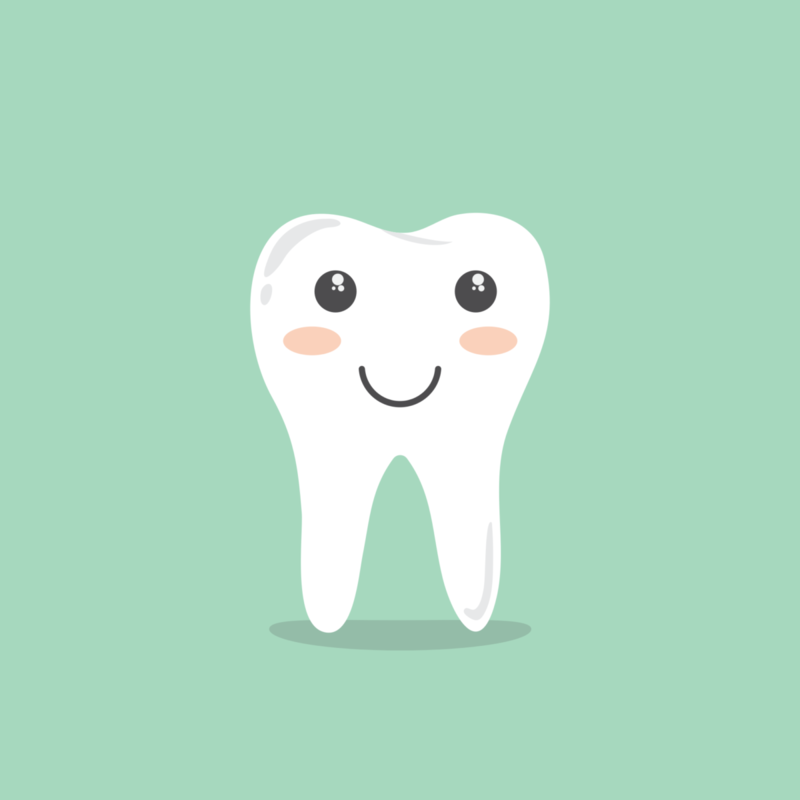 During special enrollment and open enrollment, you’ll be applying with guaranteed issue rights. These rights (also called “Medigap protections”) entitle you to the most favorable Medicare Supplement prices, without the risk of being denied care. In certain situations where you move, see significant changes in coverage, try out different Medicare programs, or otherwise lose your plan through no fault of your own, you’re automatically given a Medicare Supplement Special Enrollment Period. 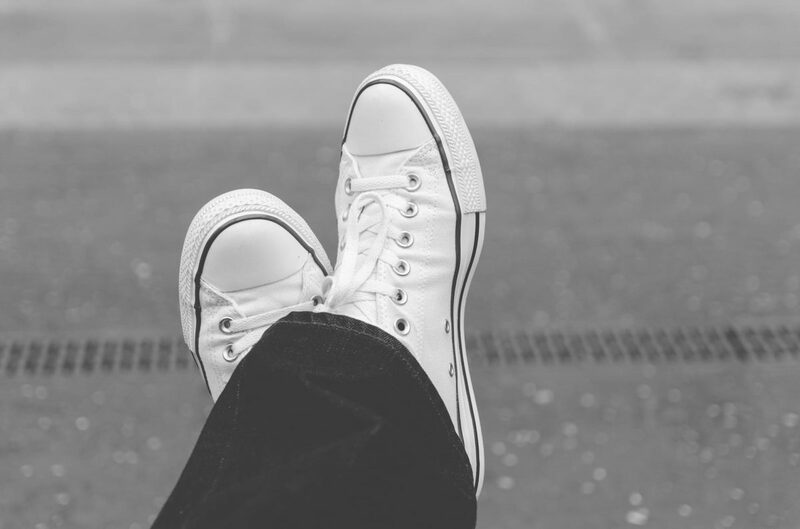 Below, we discuss all the situations that will qualify you for Medigap special enrollment. Had Medicare Advantage or PACE Plan for Less Than a Year? If you’ve been covered by a Medicare Advantage or PACE (Programs of All-Inclusive Care for the Elderly) plan for less than one year, then you may qualify for Medigap special enrollment. Under federal regulation, consumers have a “trial right”. This means that they have the right to sample plans like Medicare Advantage or PACE plan without incurring penalties. You have not previously had Medicare Supplement coverage. Simply cancel your Medicare Advantage or PACE coverage during your first year, and replace it with any Medigap plan. Your Special Enrollment Period lasts for 63 days after your previous coverage ends. Your Medigap policy can’t begin until your previous coverage (under Medicare Advantage or PACE) is finished. Have Medicare Advantage or Medicare SELECT & Want to Switch Back to Medigap? If you switched from Medigap to Medicare Advantage or Medicare SELECT for the first time and want to switch back to Medigap, then you may qualify for a Medigap Special Enrollment Period. You’ve been enrolled in that new plan for less than one year. You have the guaranteed issue right to rejoin the Medigap plan that you switched away from, if it still exists. If that Medigap plan isn’t available, then you can purchase Original Medicare (Part A & B, managed by the federal government) and Medigap Plan A, B, C, F, K, or L from any carrier. Your Medicare Supplement policy can’t begin until your previous coverage is fully cancelled. Issues with Your Medicare Advantage Policy? If you experience certain issues with your current Medicare Advantage plan, then you may also qualify for a Medigap Special Enrollment Period. Your Medicare Advantage plan exits the Medicare system. If you qualify for special enrollment under this condition, then you’re allowed to purchase Original Medicare and Medigap Plan A, B, C, F, K, or L.
Your Medigap policy can’t begin until your previous Medicare Advantage coverage is finished. Issues with Your Medicare SELECT Policy? A Medicare SELECT policy is a narrower, less costly Medigap-type plan combined with Original Medicare. If experience issues with your Medicare SELECT policy, then you may qualify for a Medigap Special Enrollment Period. 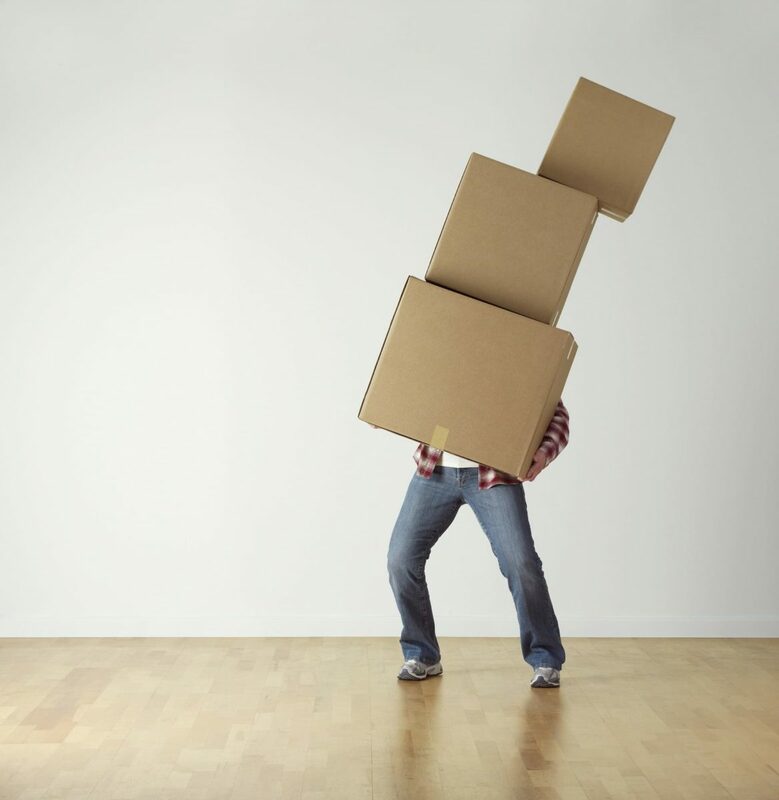 You move away from your Medicare SELECT plan’s coverage area – even if you still live in the same state. Your Medigap policy can’t begin until your Medicare SELECT plan ends. Have Original Medicare AND Group Health Coverage? 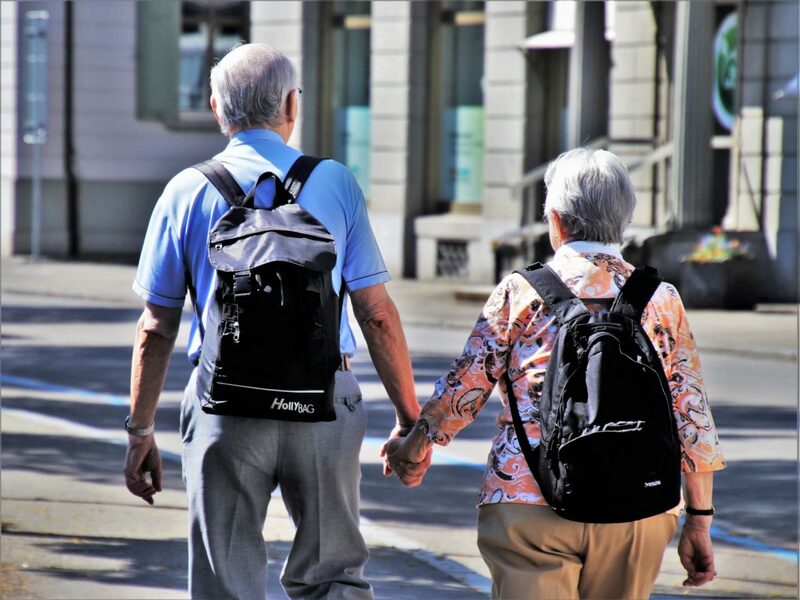 Instead of joining Medigap at age 65, you may have kept your old group health insurance plan and combined that with Original Medicare (Medicare Parts A and B, managed by the federal government). If you currently have both 1.) Original Medicare and 2.) group health coverage that helps you cover excess costs, then you may qualify for Medigap special enrollment. You learn that your coverage has ended due to a denied claim. Your Special Enrollment Period ends 63 days after whichever of these was the last to occur. Your Medicare Supplement policy can begin immediately if you have COBRA. Otherwise, your new policy will have to wait until your previous coverage ends. Live in NY, CT, CA, ME, MO, OR, or WA? 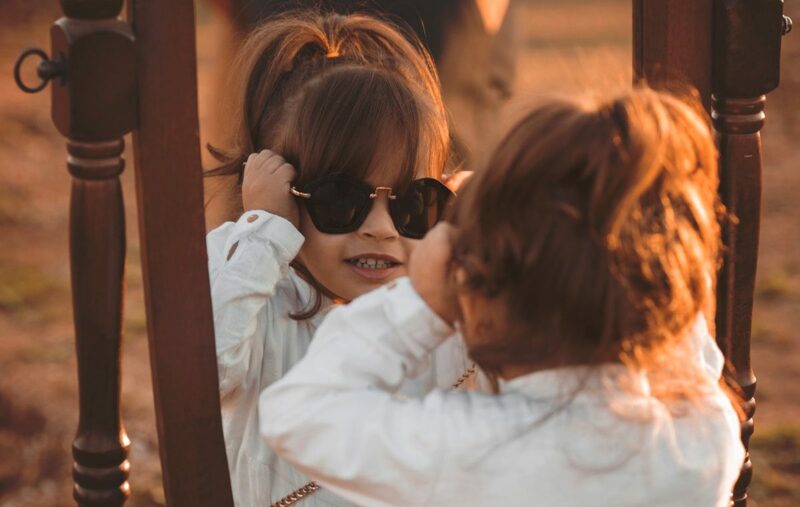 If you live in New York or Connecticut, you don’t have to worry about a Medigap Special Enrollment Period. You live in the state of Connecticut or New York. 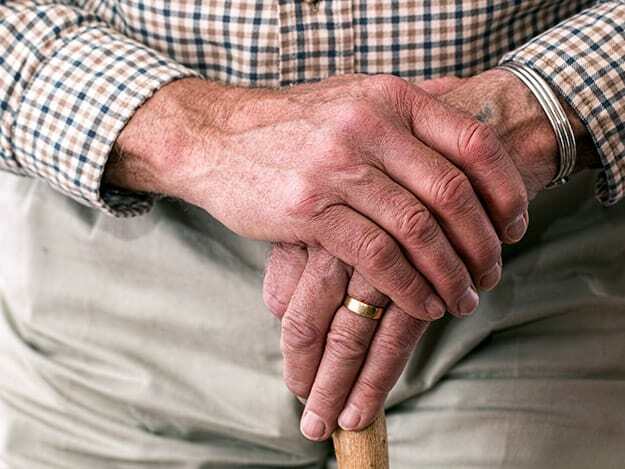 State laws in New York and Connecticut require most Medicare Supplement plans to be available year-round without price adjustments for age or health status. This is equivalent to a never-ending Medigap Special Enrollment Period. 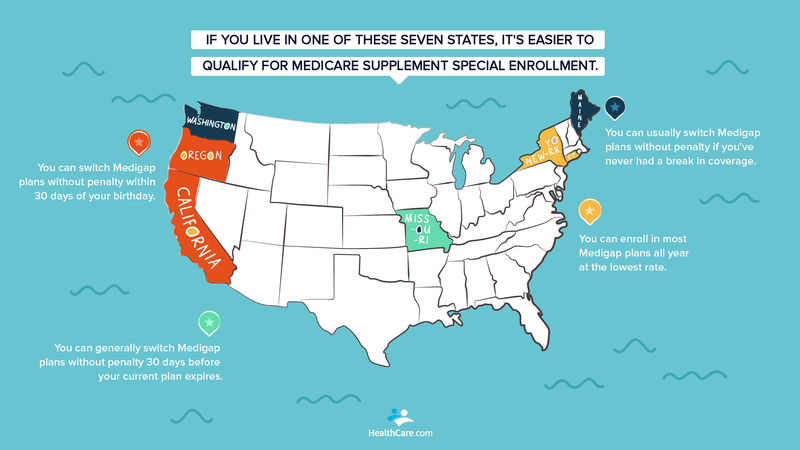 If you live in California, Maine, Missouri, Oregon, or Washington, and you already have a Medicare Supplement plan, then you may qualify for a Medigap Special Enrollment Period. At certain times during the year, these five states allow you to transfer to any Medicare Supplement plan that has equal or lesser benefits to your current policy. You already have a Medigap plan. The actual Special Enrollment date depends on either 1.) your birthday or 2.) when you enrolled in your current plan. Check with your preferred insurance carrier for more information. Did Your Medigap Issuer Go Bankrupt? If your Medigap issuer went bankrupt (thereby terminating your coverage), then you may qualify for Medigap special enrollment. Your Medicare Supplement provider goes out of business. Your Special Enrollment Period lasts for 63 days after your previous coverage ends or is fully cancelled. Did Your Current Policy Mislead Your or Violate Medicare Rules? If your insurance policy misled you, it’s a good idea to keep as much documentation on this issue as possible. If your Medigap or your Medicare Advantage policy misled you or violated Medicare rules, then you may qualify for a Medigap Special Enrollment Period. If you have documentation backing up these claims. You can purchase a new plan within a reasonable amount of time after learning about the rule violation. Did Your Medigap Policy End Due to Causes Unrelated to You? Medicare recognizes that special circumstances occur. If your Medicare Supplement policy ends without your input and through no fault of your own, you can still acquire Medigap coverage. 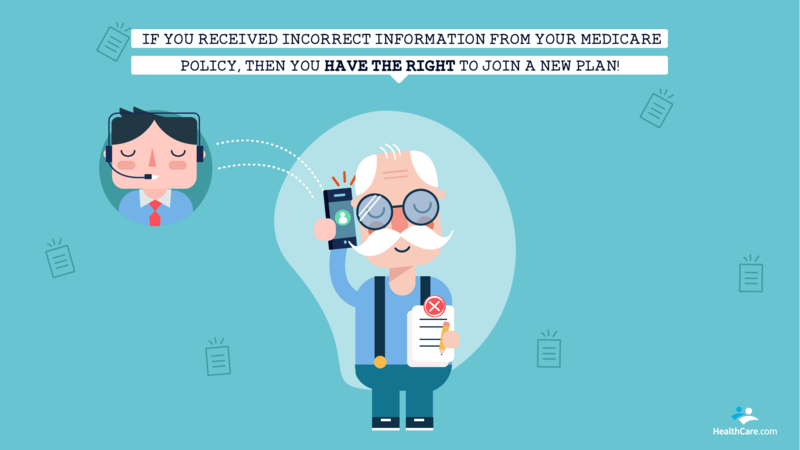 Your current Medigap policy ends abruptly out of nowhere through no fault of your own. You don’t have to spend a day without health insurance just because you’re switching plans. Just learn when your old coverage is ending, and let your new Medicare Supplement issuer know about your Special Enrollment Period. 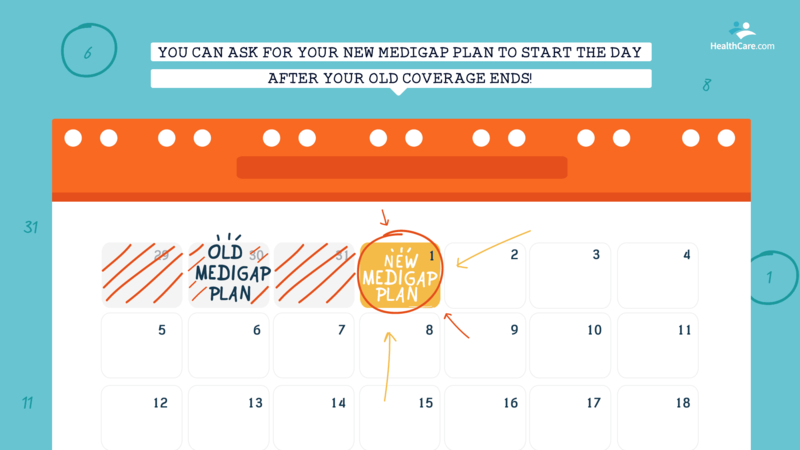 They can sign you up in advance so that your Medigap coverage is ready to start as soon as your old coverage ends. Learn more about local Medicare Supplement providers using HealthCare.com’s Medigap comparison engine.